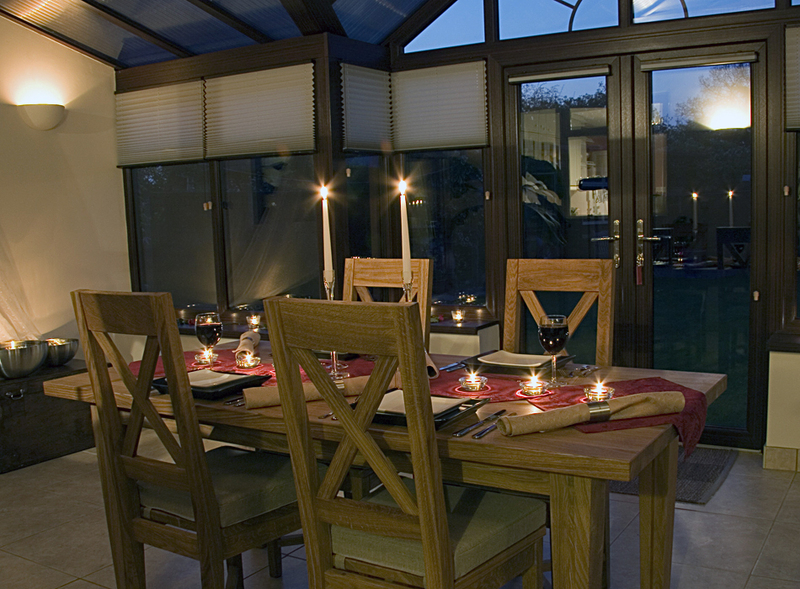 Shape your own space with a stunning and cosy range of double glazed conservatories custom made to suit your exact requirements & built to enjoy all year round. 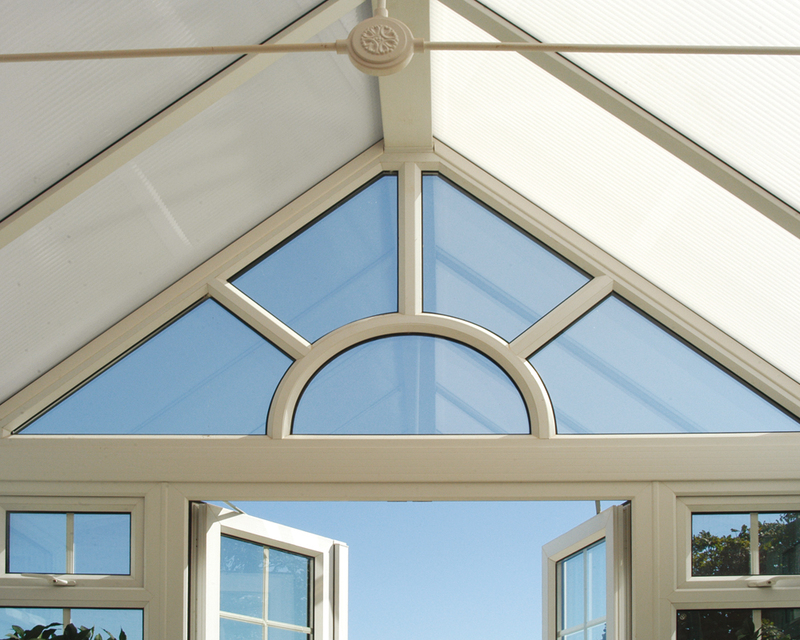 Our double glazed conservatories are available in a wide range of styles, sizes and shapes. 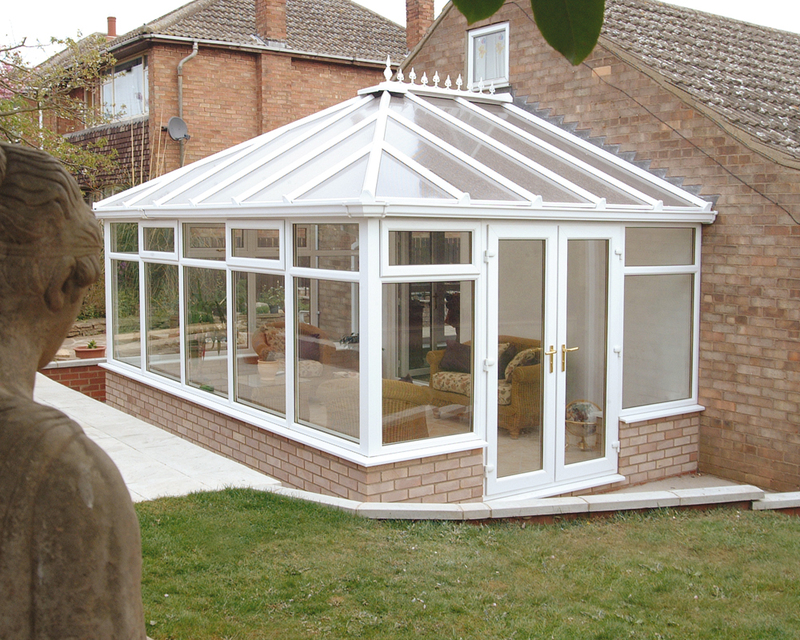 Whichever style you choose, it will be custom made to suit your exact requirements. 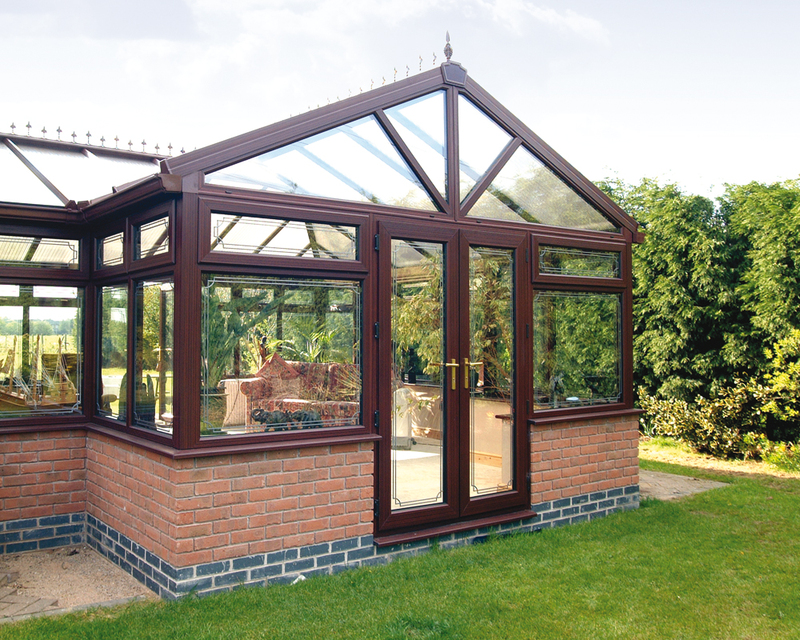 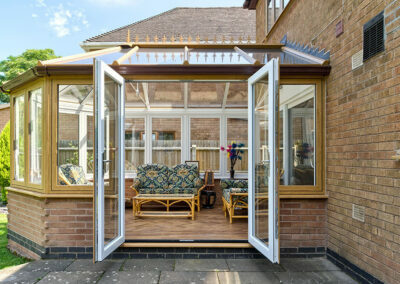 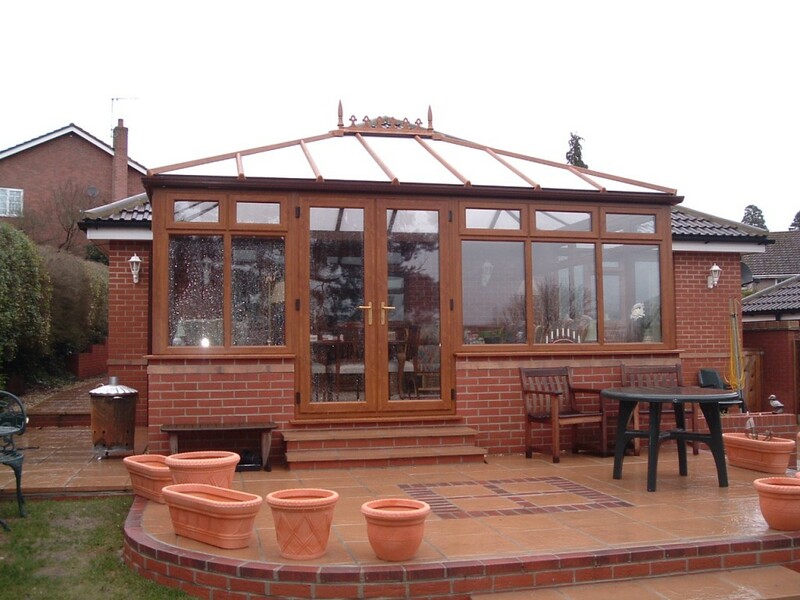 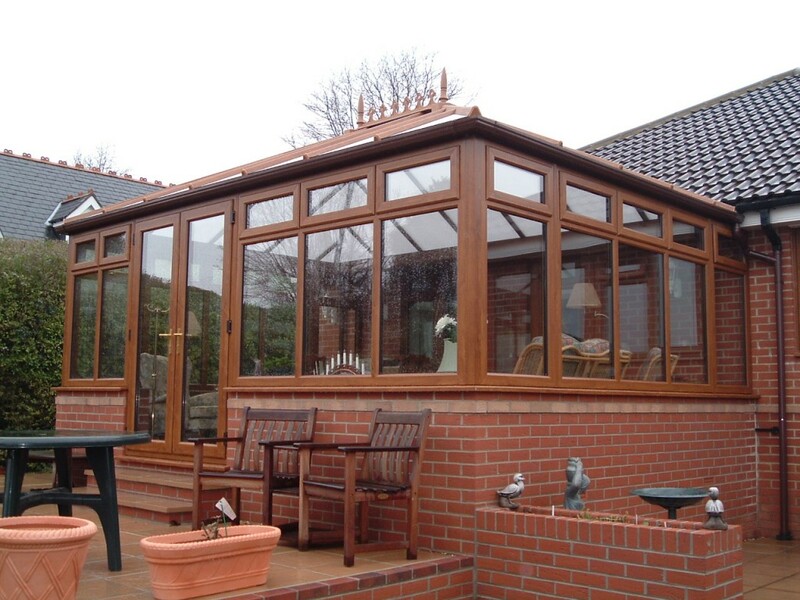 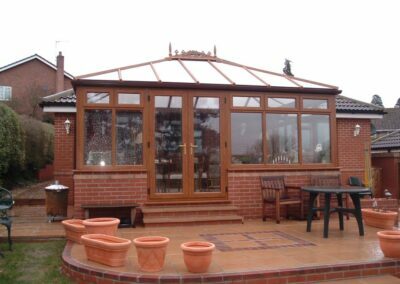 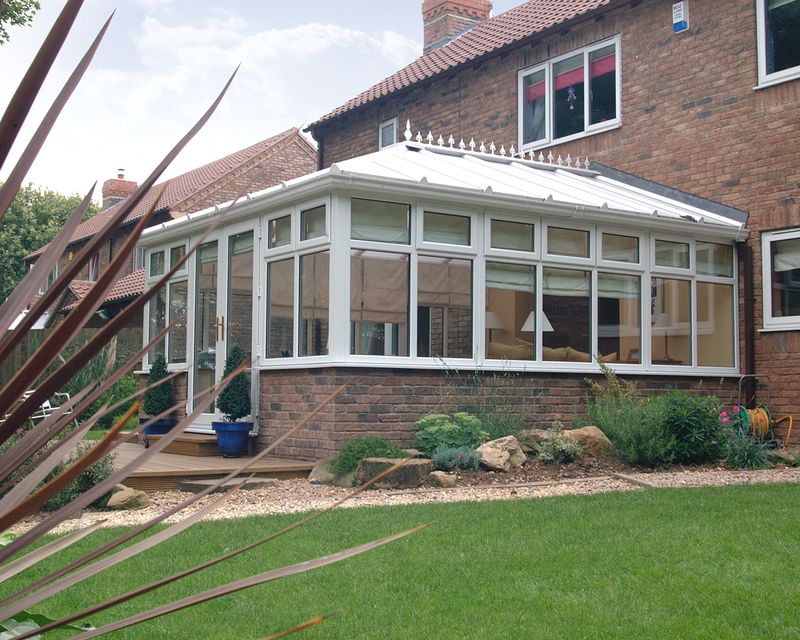 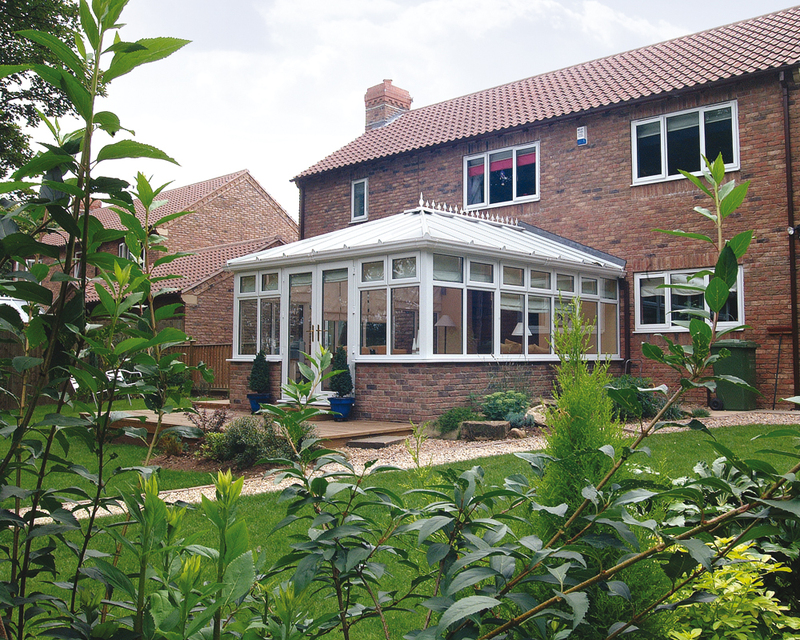 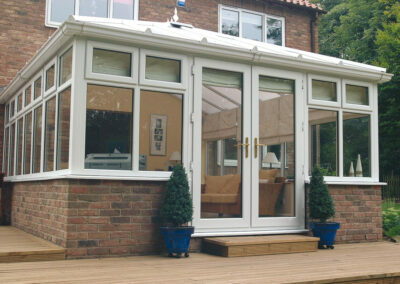 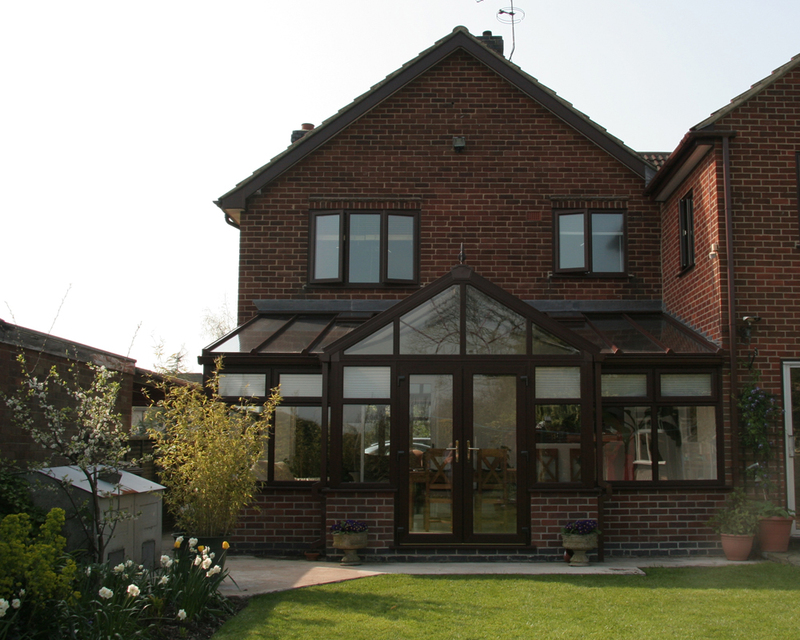 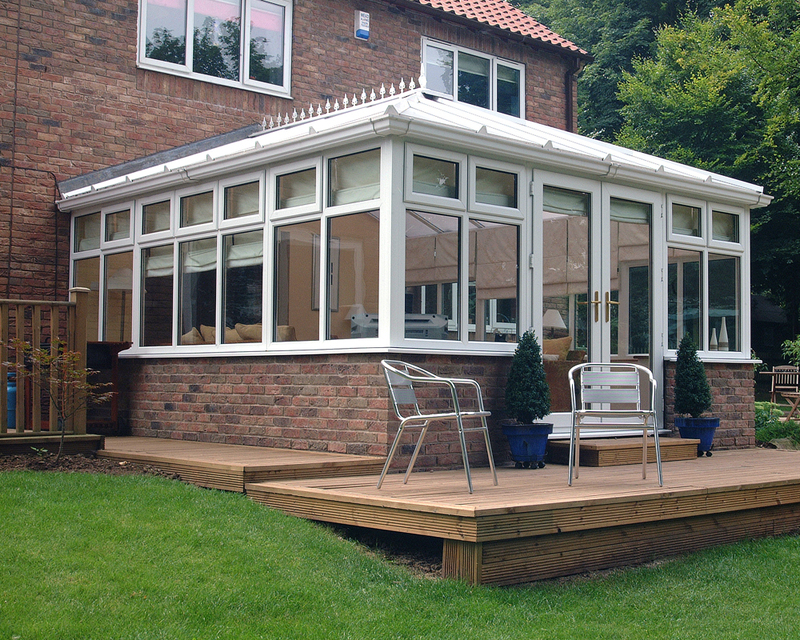 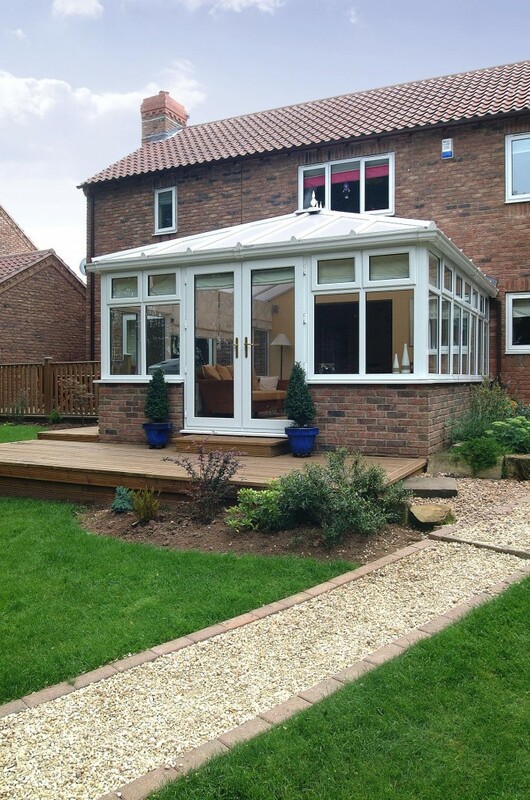 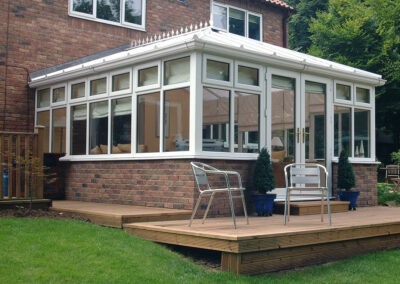 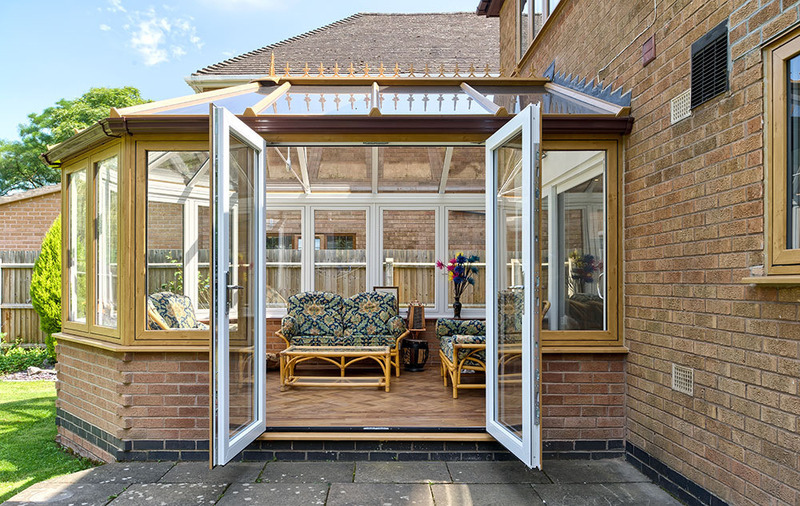 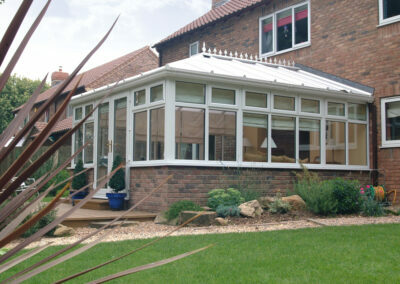 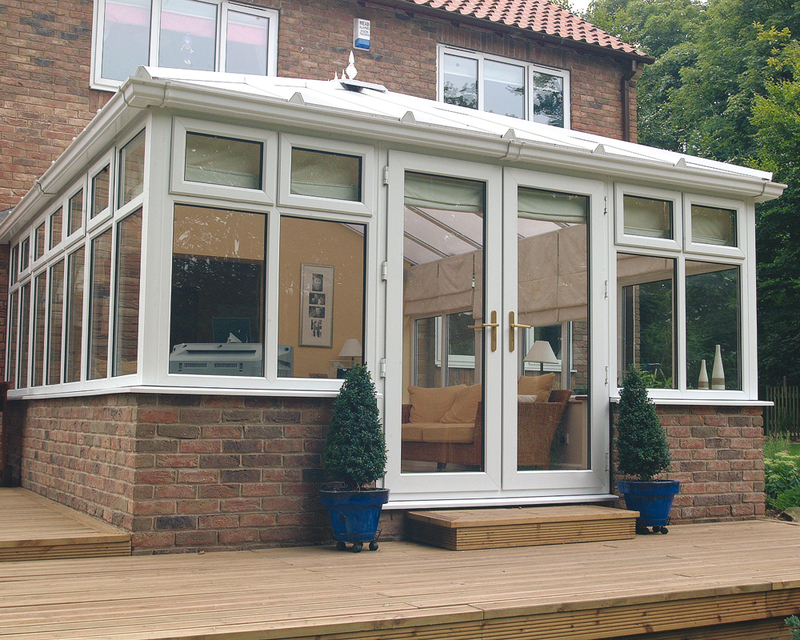 Extend your living space with a stunning and cosy range of conservatories, built to enjoy all year round. 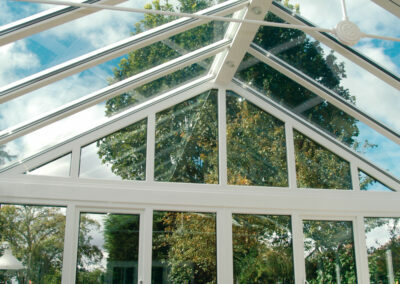 Our glass ensures that your room is cooler in the summer and warmer in the winter. 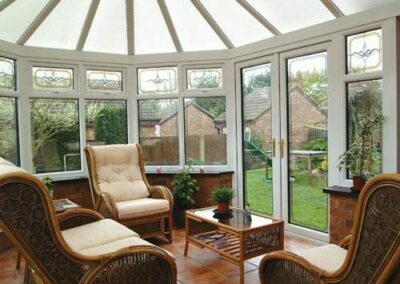 Whether it be used for dining, playing, relaxing, entertaining or working, Seywards expert team will design and build a conservatory to suit your needs, budget and house exactly. 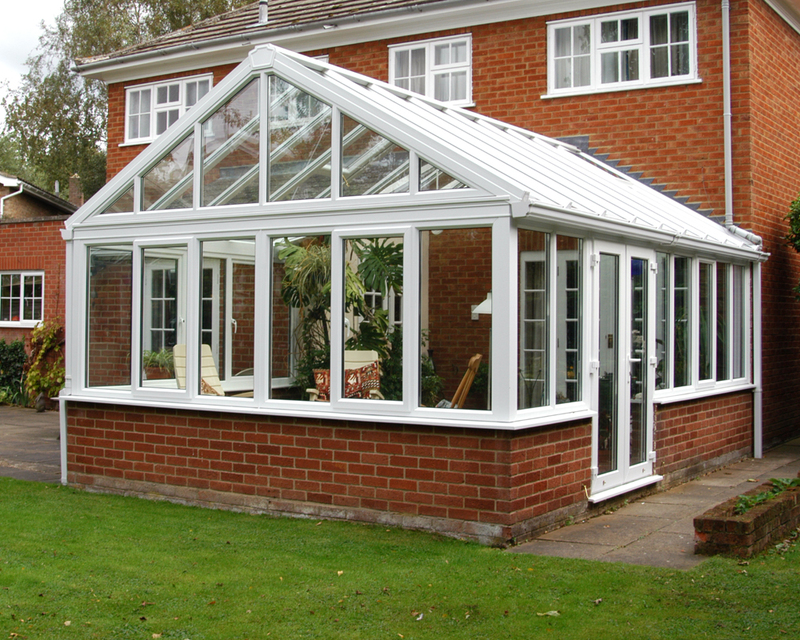 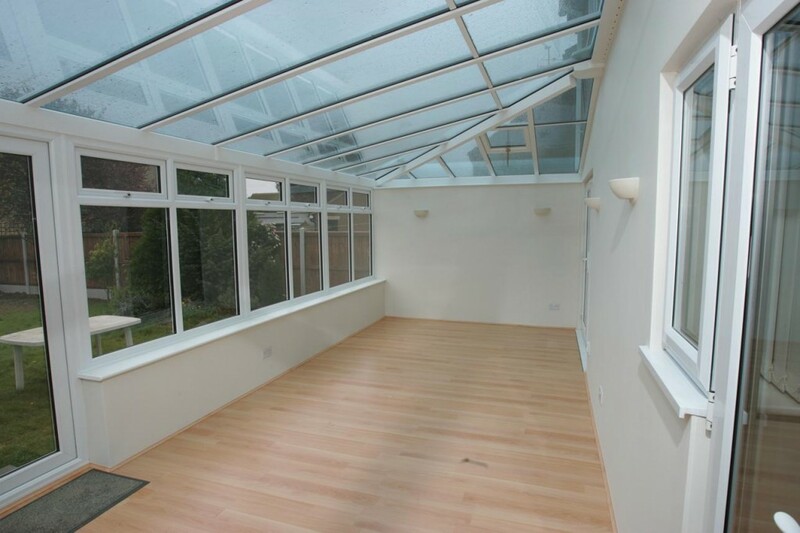 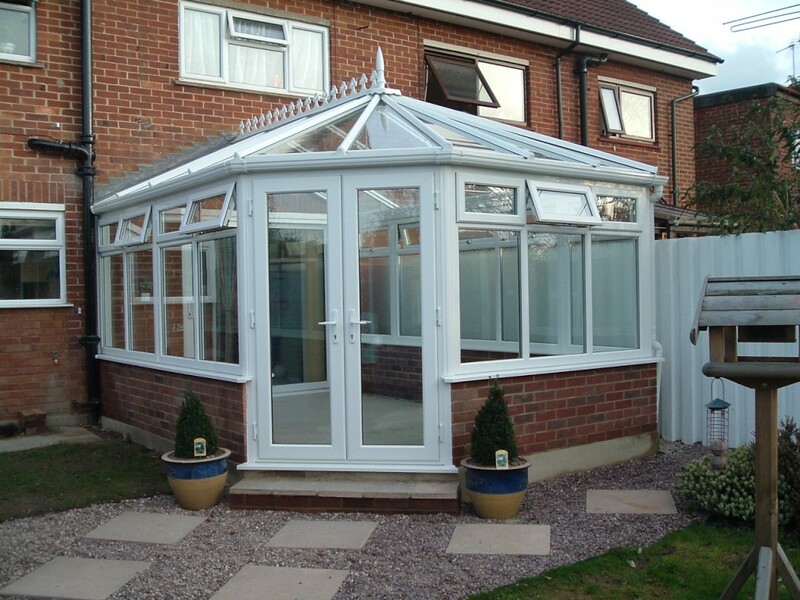 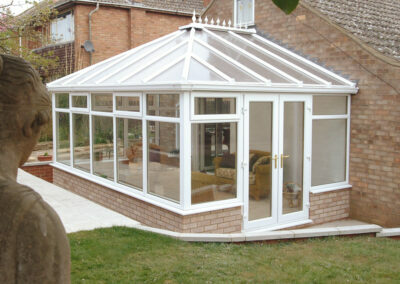 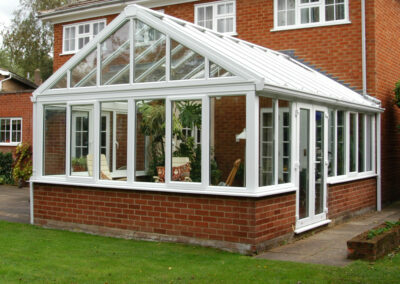 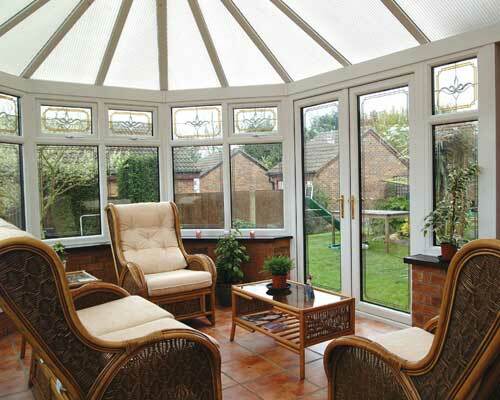 A conservatory adds space, beauty & value to your home. 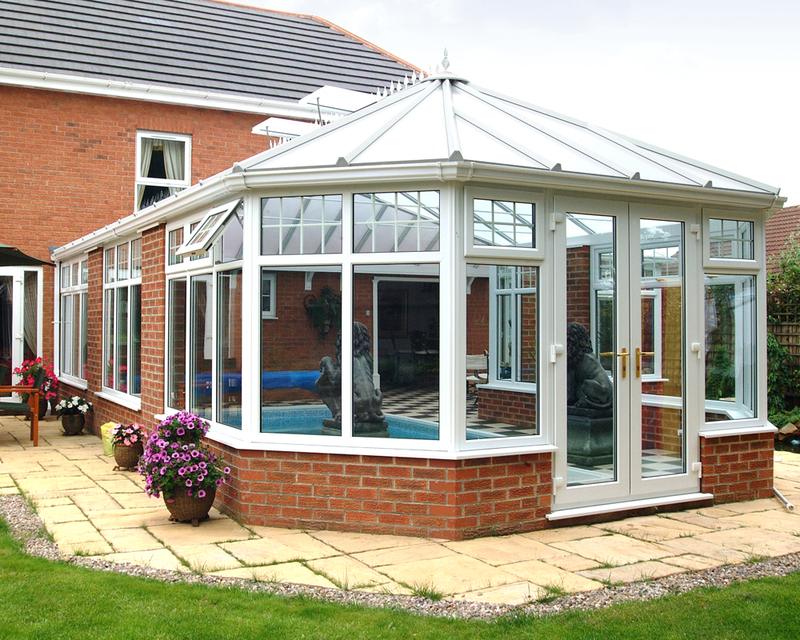 Our double glazed conservatories are available in a wide range of styles, sizes and shapes from Traditional, Victorian, Edwardian to P Shape, Bespoke and Orangeries. 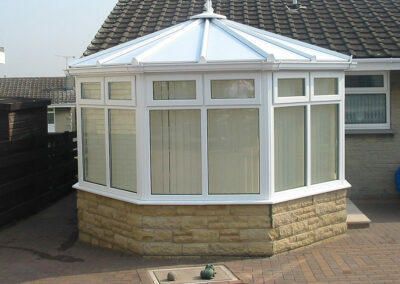 Whichever style you choose, it will be custom made to suit your exact requirements. 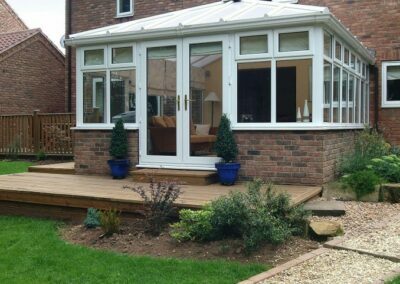 We can provide the complete package from design, through to the ground and building stages, to the installation of your dream conservatory. 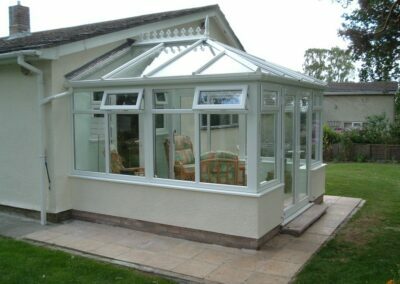 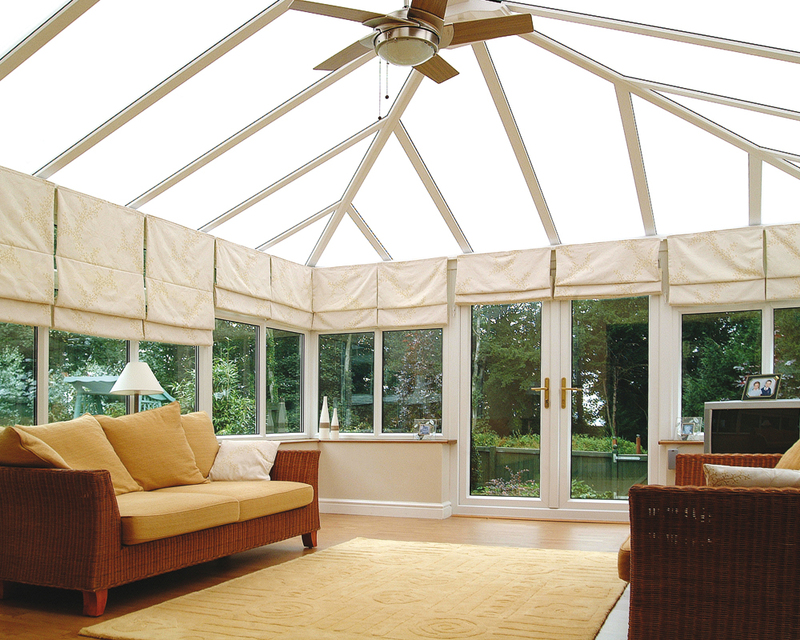 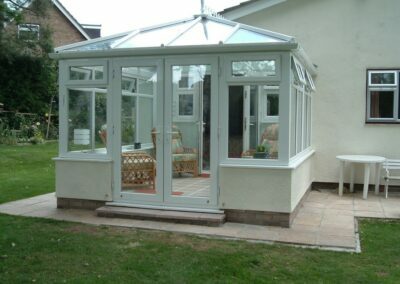 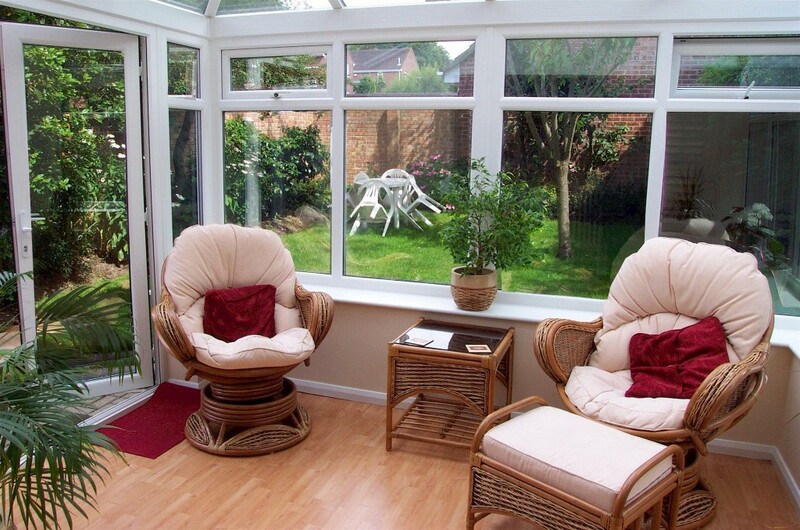 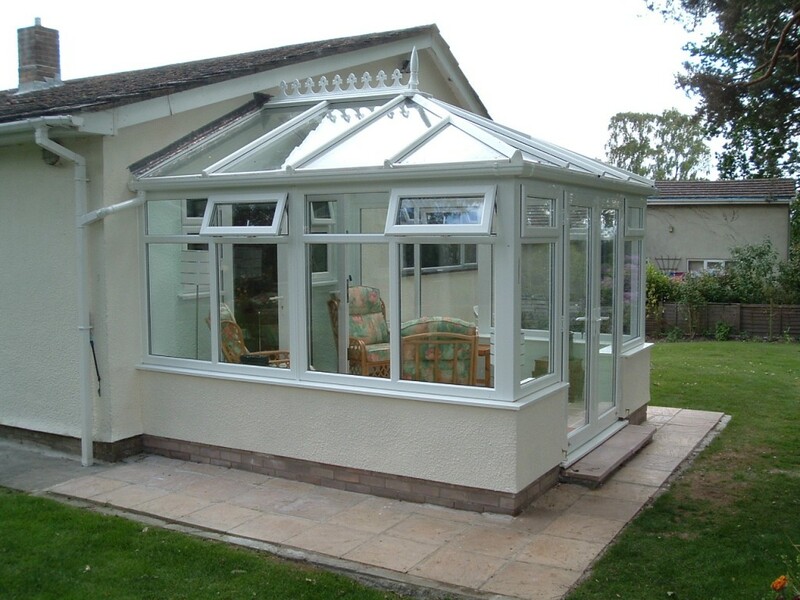 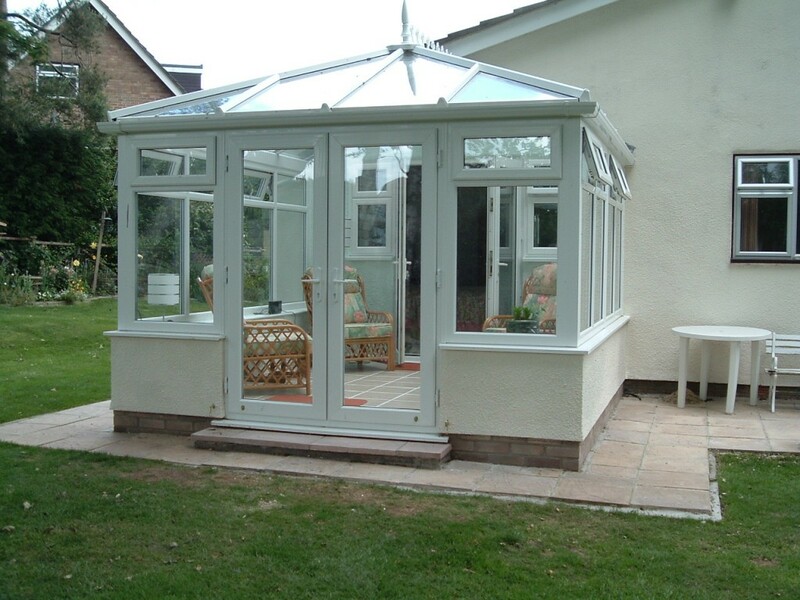 A conservatory provides extra living space and a brighter more room that can be enjoy throughout the entire year. 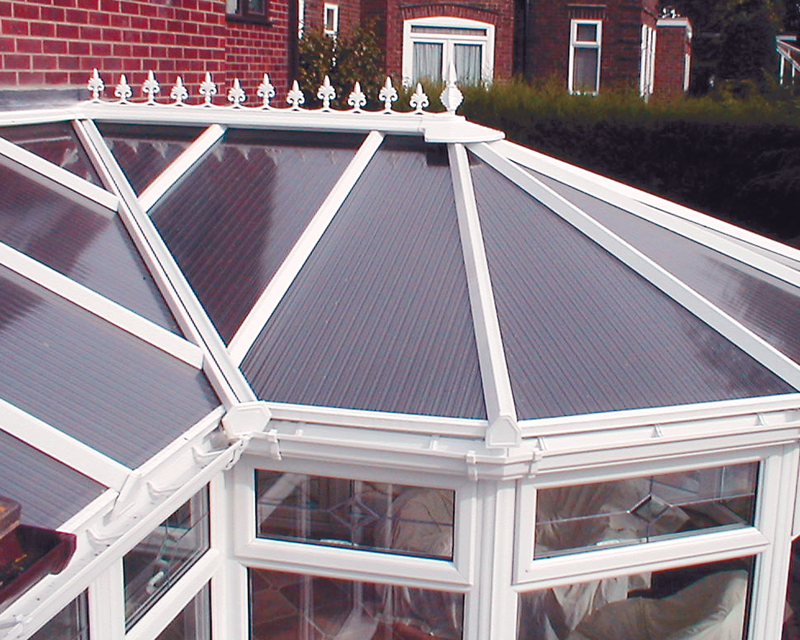 Many variations in the glass are available in Leaded, Georgian or Bevelled to suit your property and style. 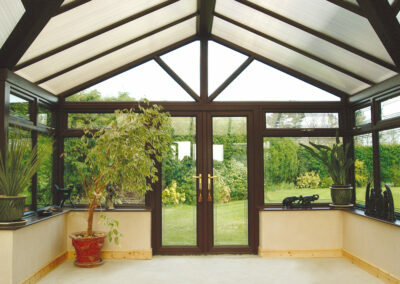 As well as a choice of doors in Single, French, Bi-Folding or Patio. 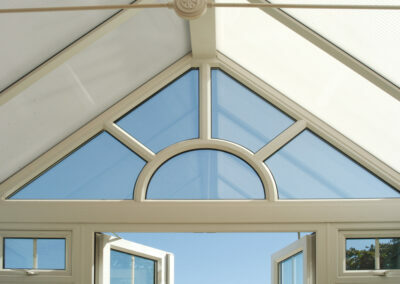 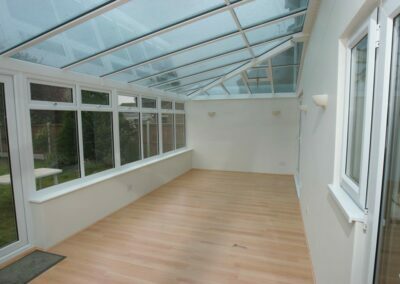 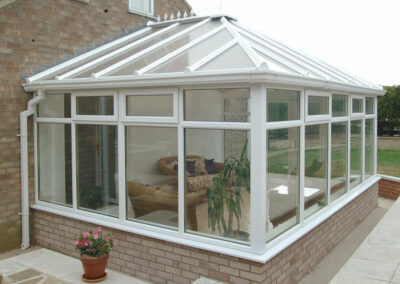 We can offer various roof finishes in Glass and Polycarbonate. 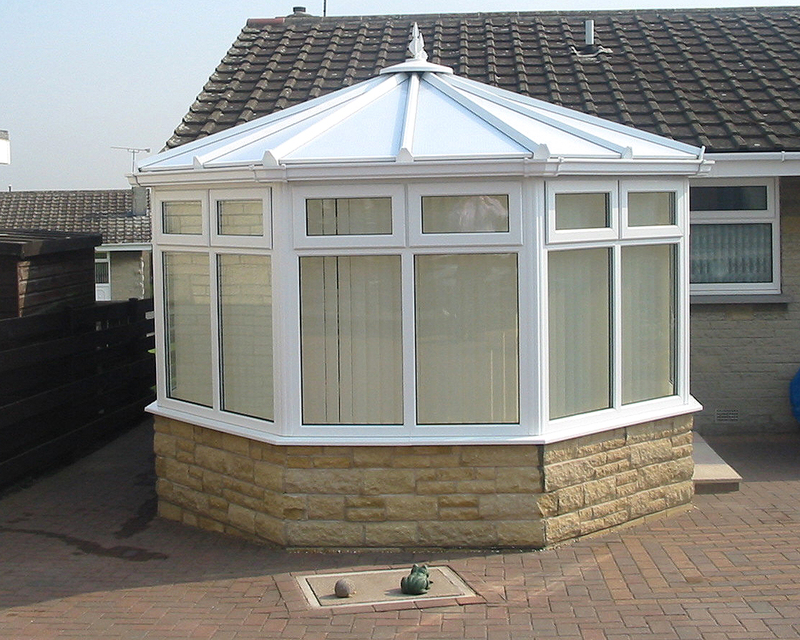 For the building and base work you can choose from a Dwarf Wall, UPVC Infill Panels or a Fully Glazed Construction. 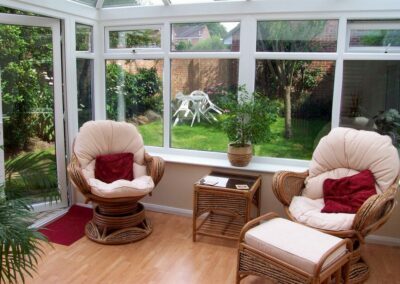 Whether it be used for dining, playing, relaxing, entertaining or working, Seywards will help you turn your dreams into reality, providing you with a conservatory which is designed and built for you, to suit your needs, budget and house exactly. 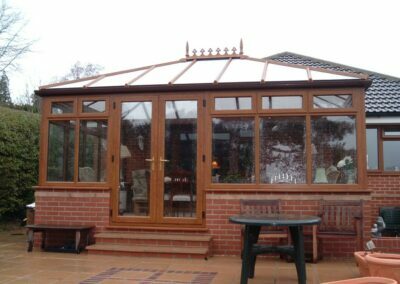 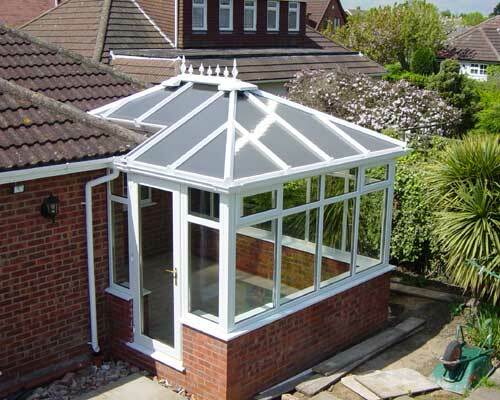 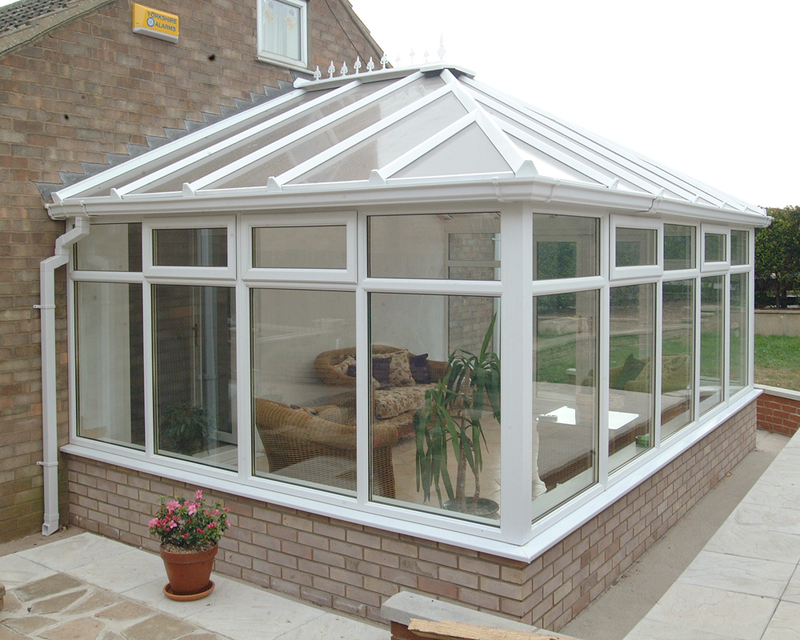 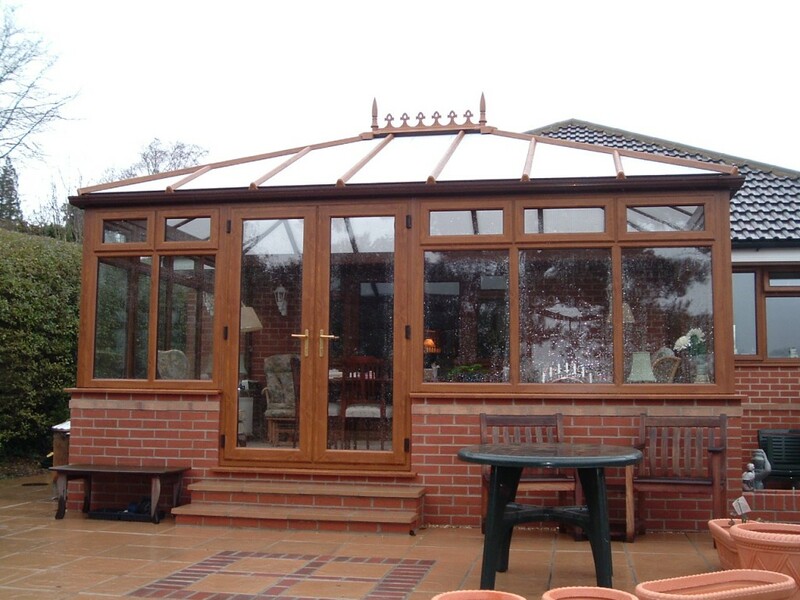 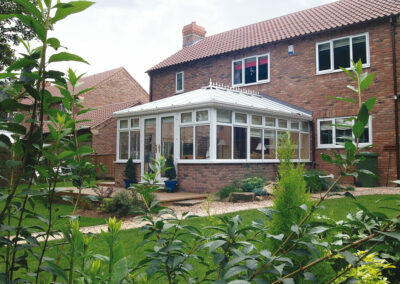 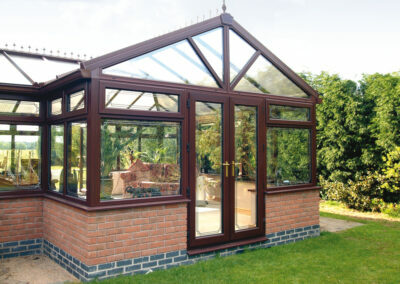 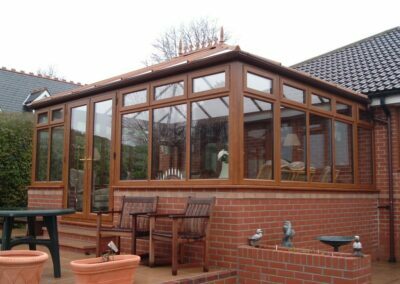 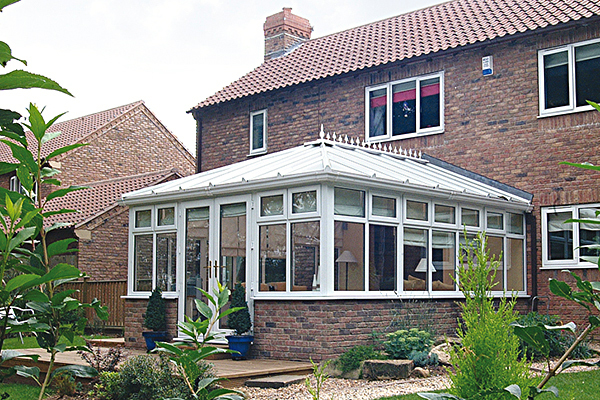 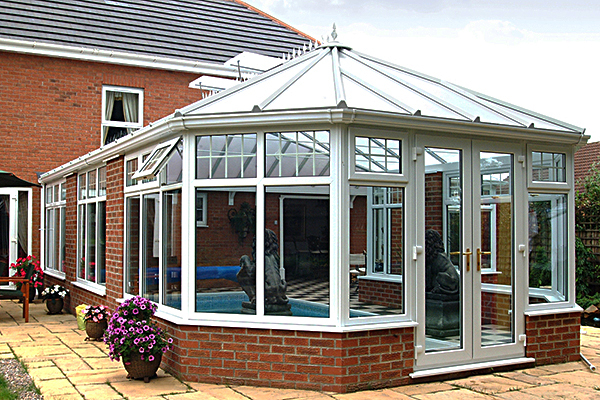 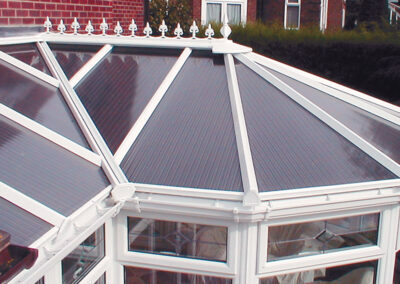 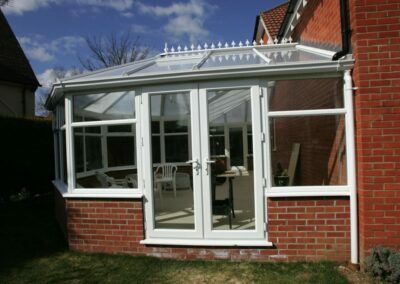 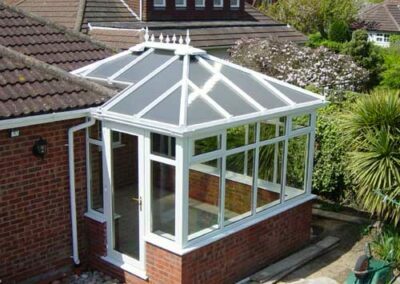 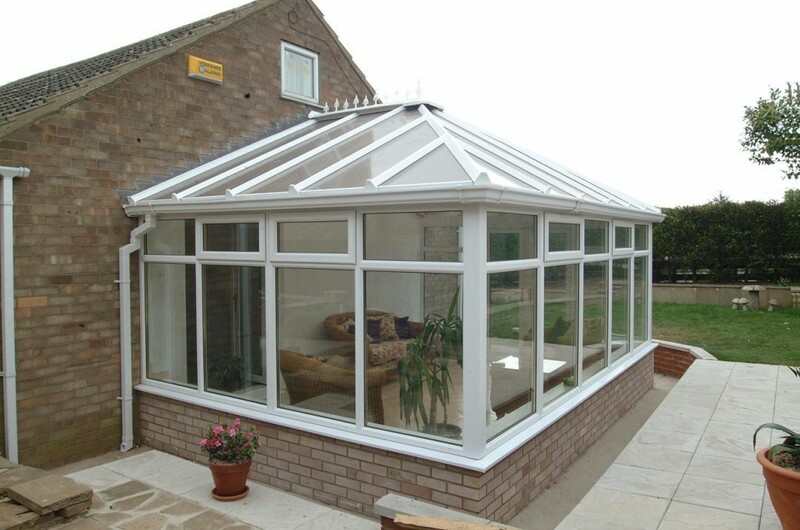 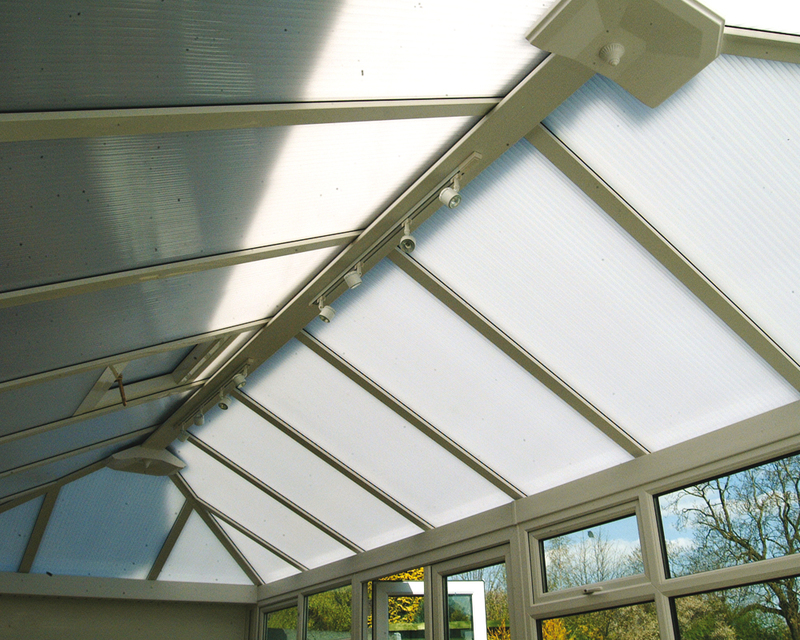 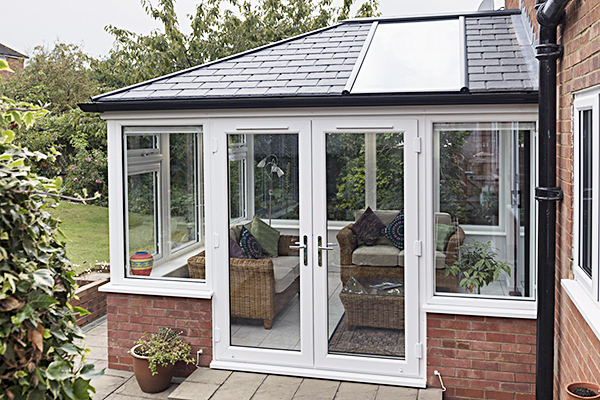 Why not invest in our replacement conservatory roofs if your conservatory is looking tired. 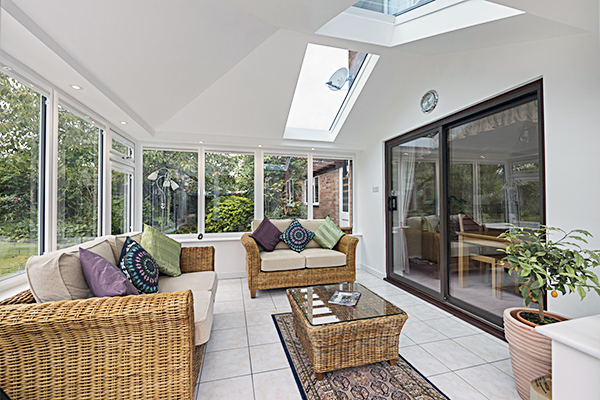 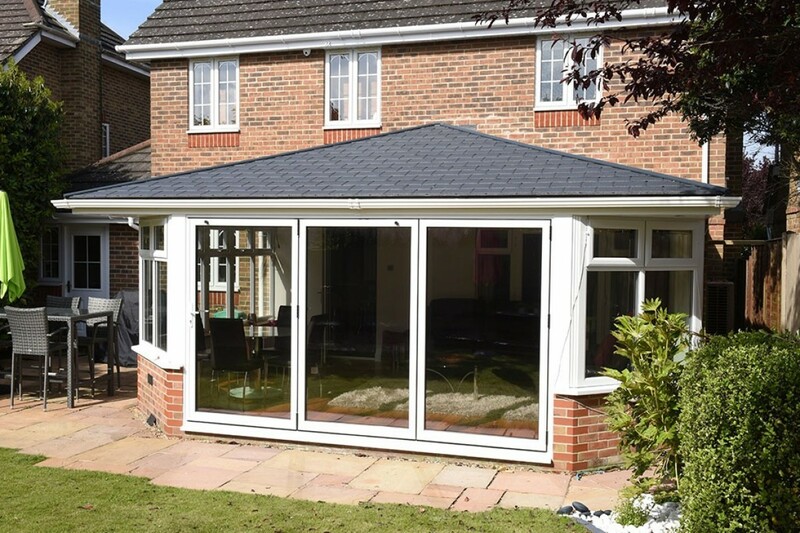 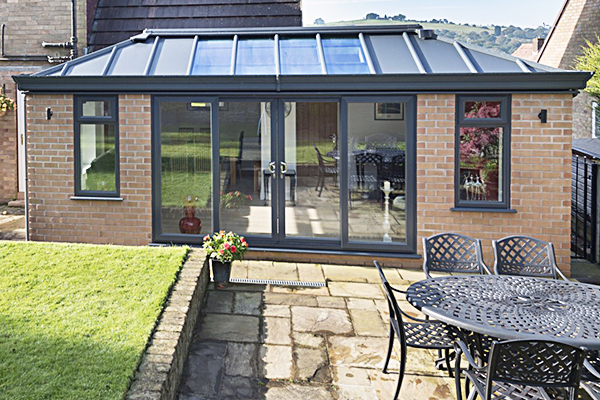 Whether you’re looking for a thermally efficient glass roof to let light in, a mix of both glass and solid panels, or a lightweight tiled roof for a more traditional finish, we can help create a space which you can use throughout the year. 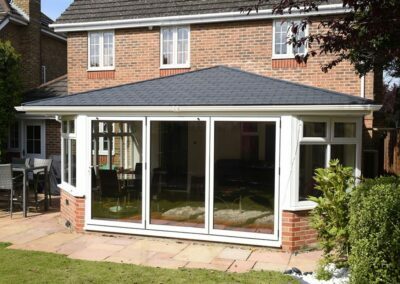 Seyward Windows can create a replacement conservatory roof that perfectly suits your property from a solid conservatory roof to full length double glazed panels. Our conservatory roofs are fully compliant with current Building Regulations, from initial design consultation, to manufacturing and installation, our expert team take care of it all, every step of the way. 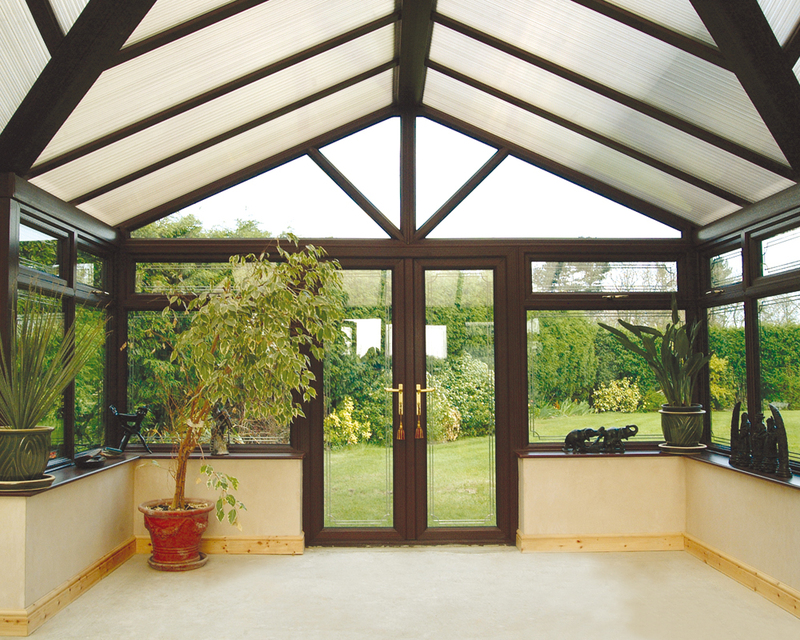 Creates a beautiful vaulted plastered ceiling inside. 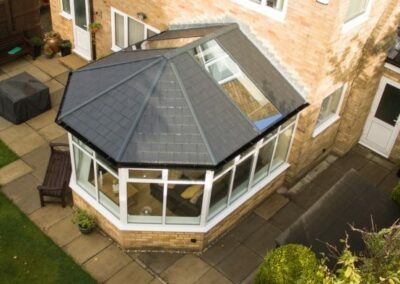 Finished with stunning lightweight tiles to suit your home. 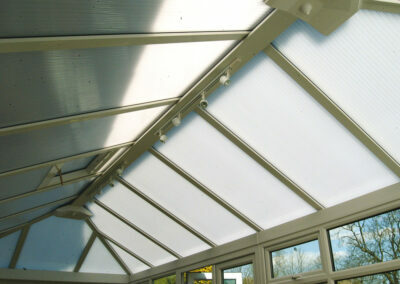 Double glazed panels to help flood light into your room. 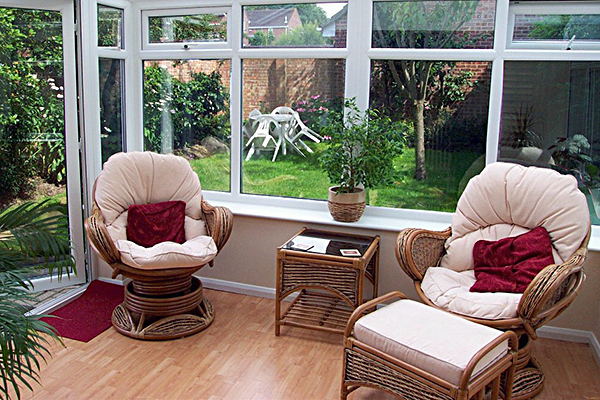 Improving your home is simple with Seyward Windows. 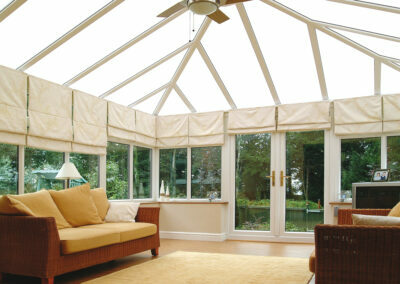 We provide a bespoke service, working with you to create stylish products to improve your home. 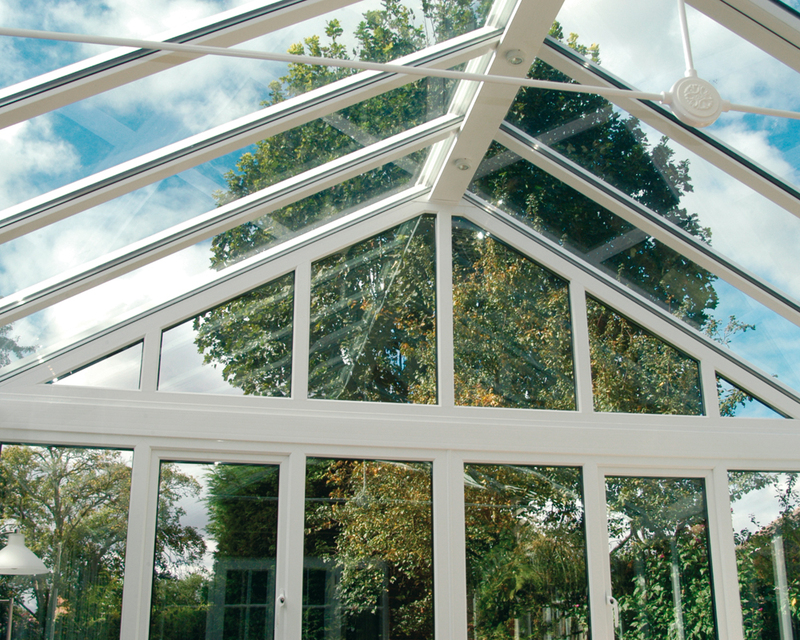 From initial design consultation, to manufacturing and installation, our expert team take care of it all, every step of the way. 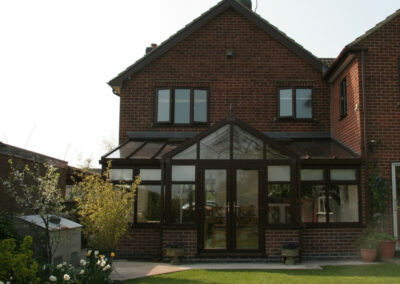 One of our team will visit your home to talk through your requirements, show you samples and offer advice. 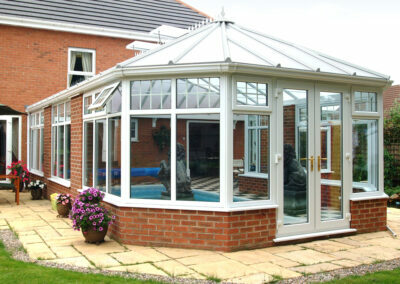 Please fill in the enquiry form below and one of our team will get back to you. 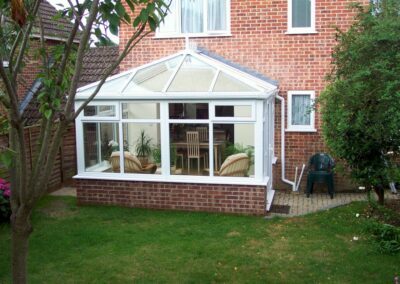 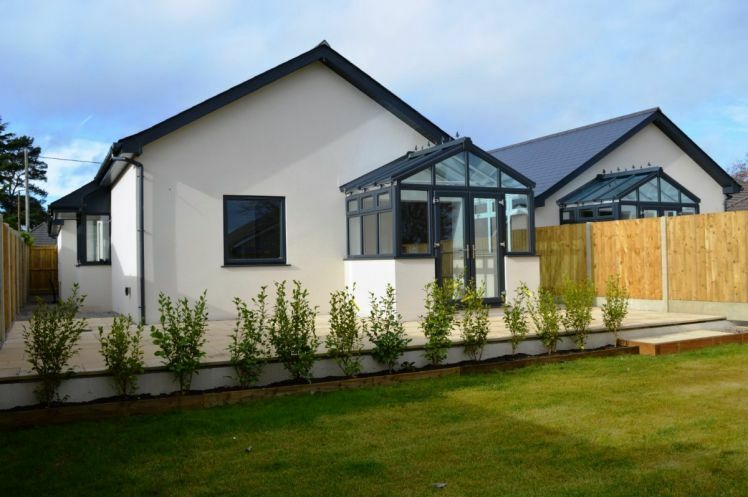 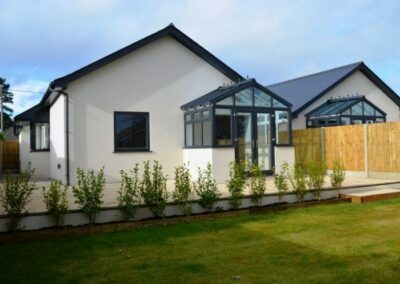 Seyward Windows have been manufacturing and installing windows, doors, conservatories and roofline products throughout Dorset and Hampshire for over 40 years.